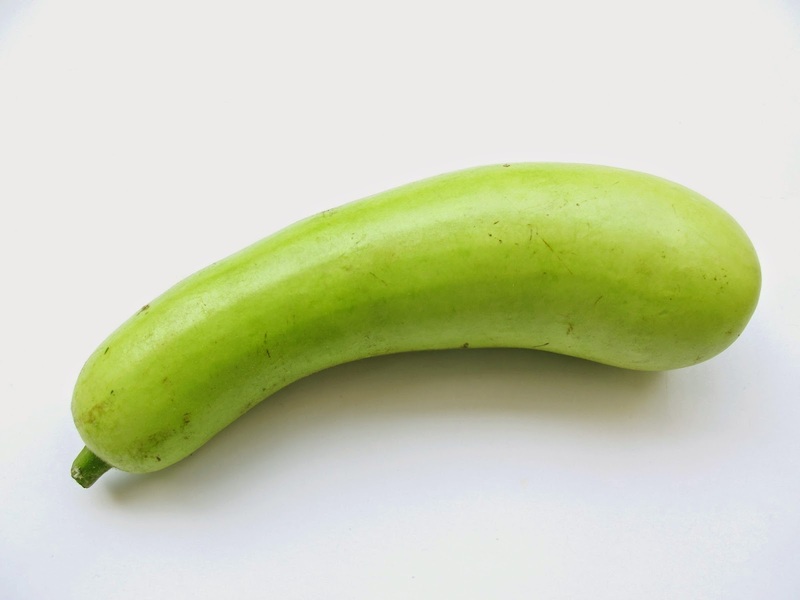 Bottle gourd stir fry is quick and easy side dish and goes well with rice and rasam or sambhar. This stir fries do not need too many ingredients to cook either and Bottle gourd is very healthy food for everyone. 2.Heat oil in a wide heavy bottomed pan, add mustard seeds, cumin seeds, when they begin to crackle add curry leaves and green chilis and fry for a while. 3. Add the bottle guard, sprinkle salt and turmeric. 4. Fry on a medium to high flame for 3 to 5 mins, keep stirring to prevent burning till bottle guard cooked 80%. Add tomatoes, red chilli powder, coriander powder mix well and cook till it is fully cooked. 5. Serve hot with rice and rasam or sambhar. Even u can serve this with white rice and Ghee. U can add ginger garlic paste for this stir fry it taste yummy. U can add Onion before adding the Bottle gourd this will give light different taste and flavor. Adjust spice and salt level as per your requirement. I make my stir fries always on the high flame so that I can cook faster. To prevent burning I always use heavy bottomed pan. If you are not using a heavy bottomed pan, cook on a medium flame else your veggie can be burnt.